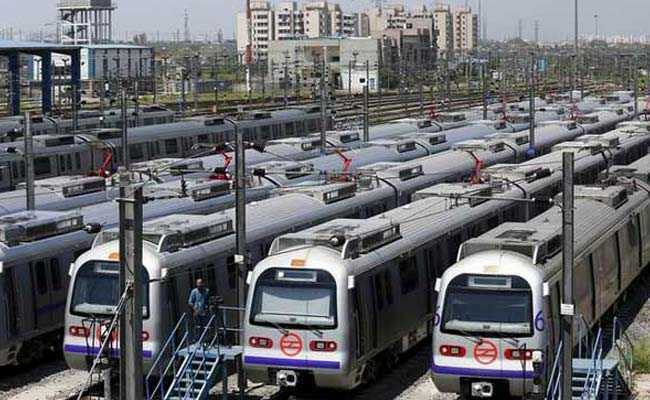 A bench of Acting Chief Justice Gita Mittal and Justice C. Hari Shankar asked the Delhi Metro Rail Corp and Central Industrial Security Force to file their responses and listed the matter for further hearing on July 16. The Delhi High Court on Thursday sought responses from Delhi Metro and the CISF on a plea seeking directions to initiate an inquiry into an incident where station managers were allegedly beaten up over a parking issue. The plea filed by Puran Chand Arya, a former central government employee through his advocate Abhishek Kumar Choudhary, sought action from the DMRC, CISF, Delhi Police and Home Ministry to ensure that such incidents do not occur again. The alleged assault took place on May 31.